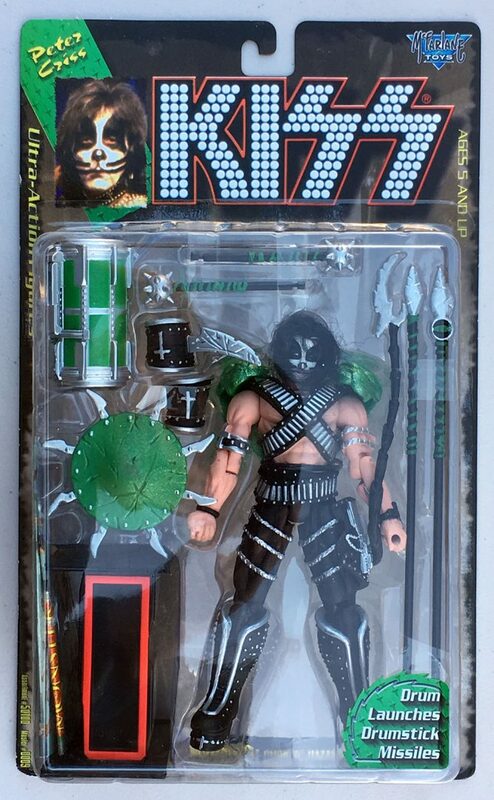 Includes all four band members, instruments and weapons. 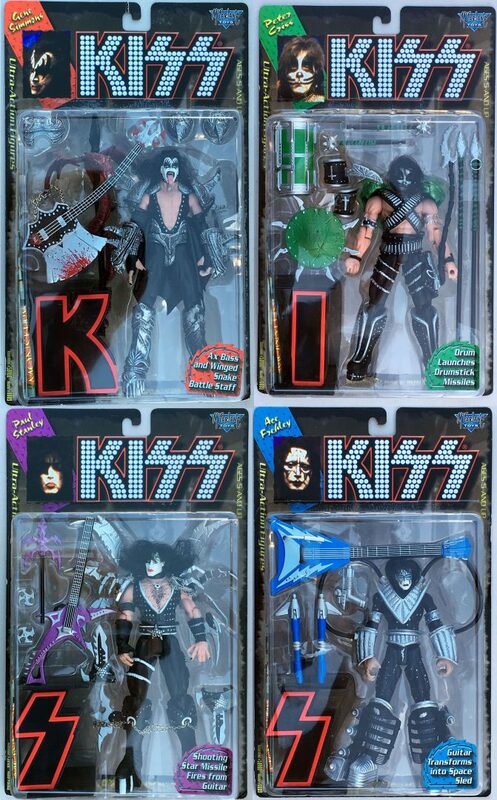 This is the original production run of these official figures. 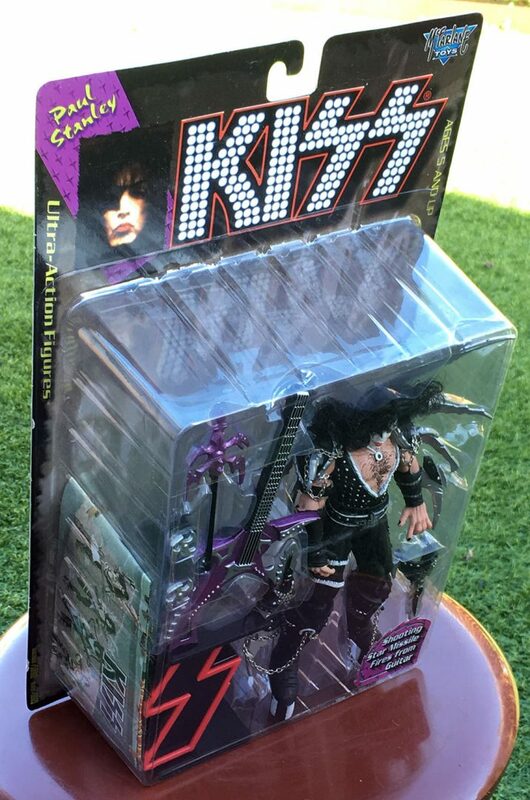 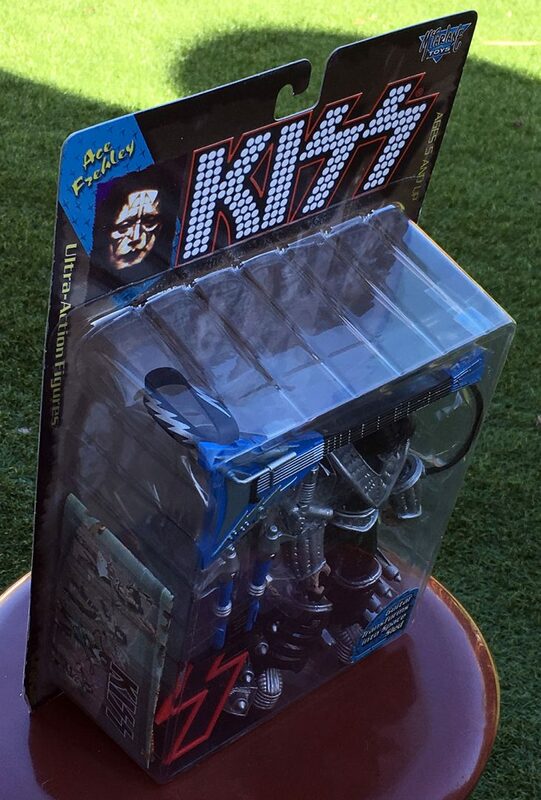 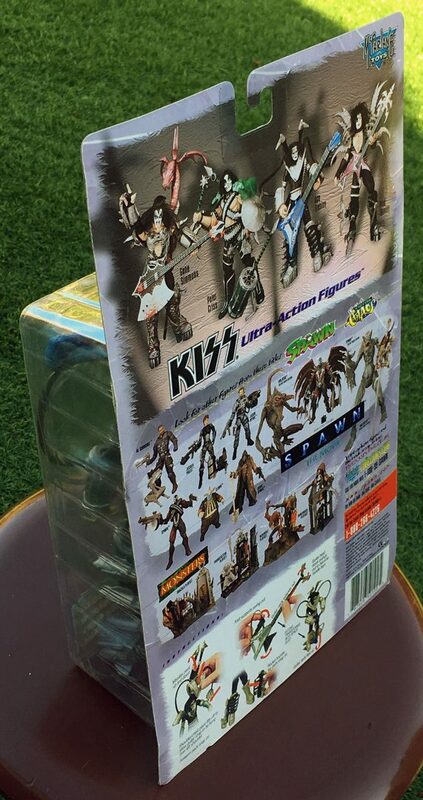 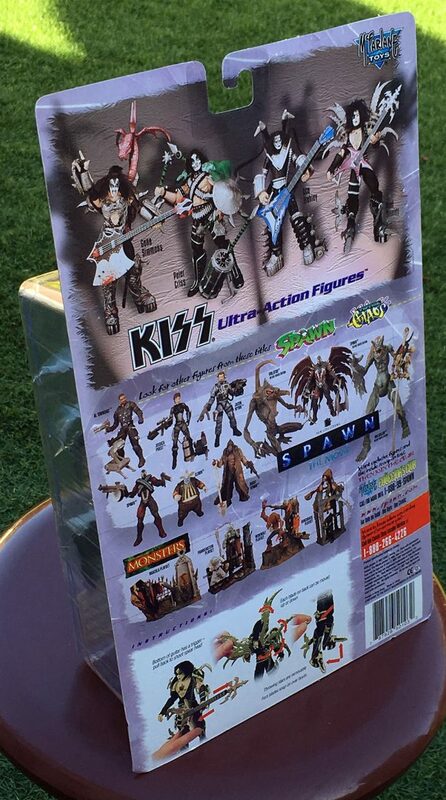 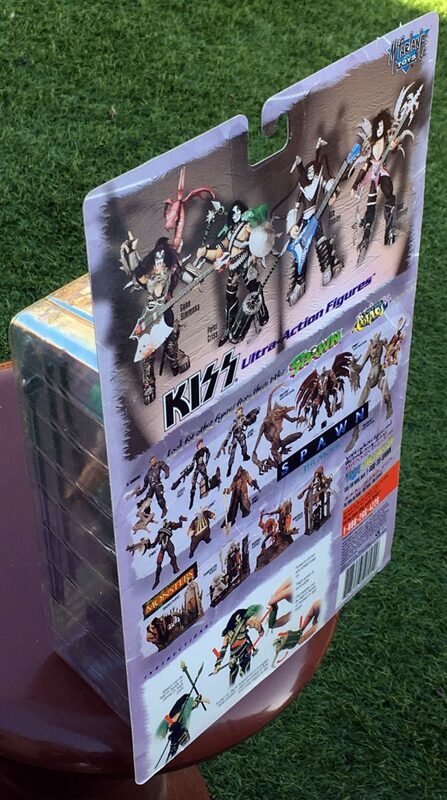 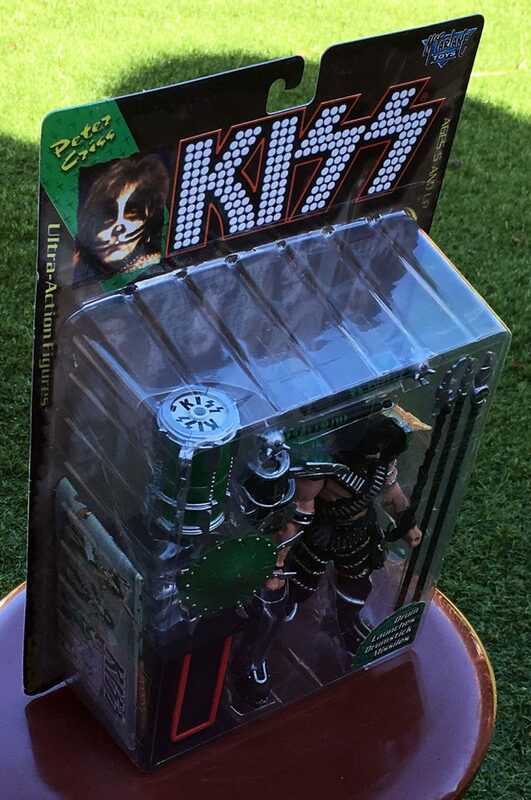 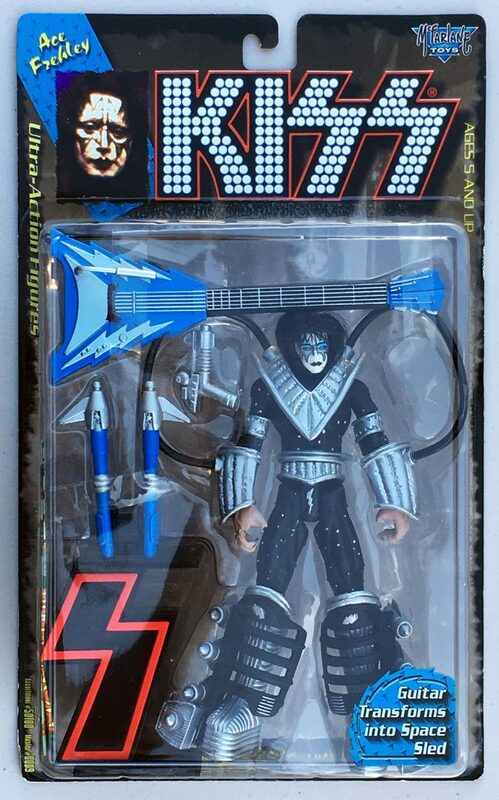 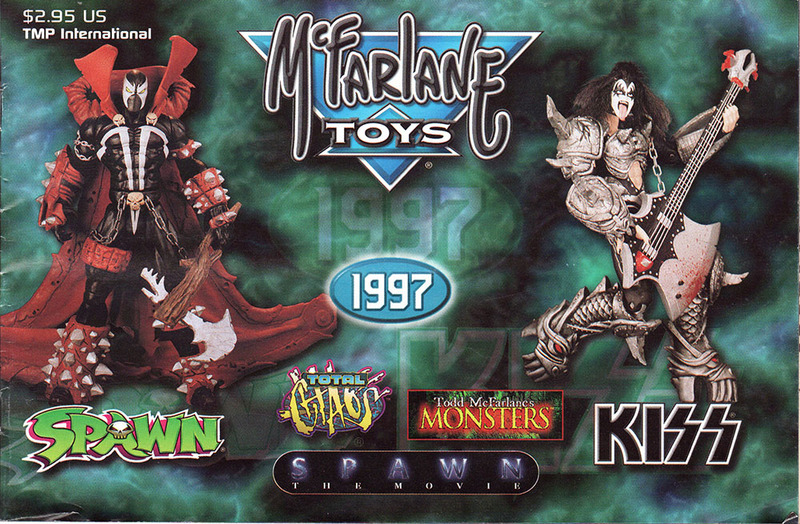 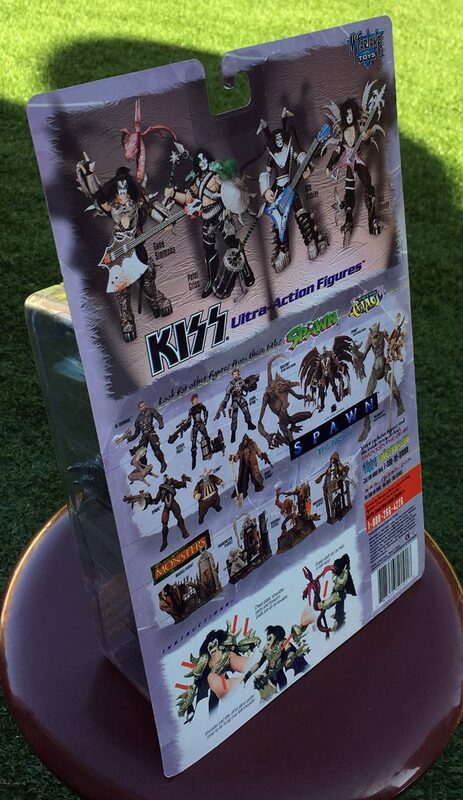 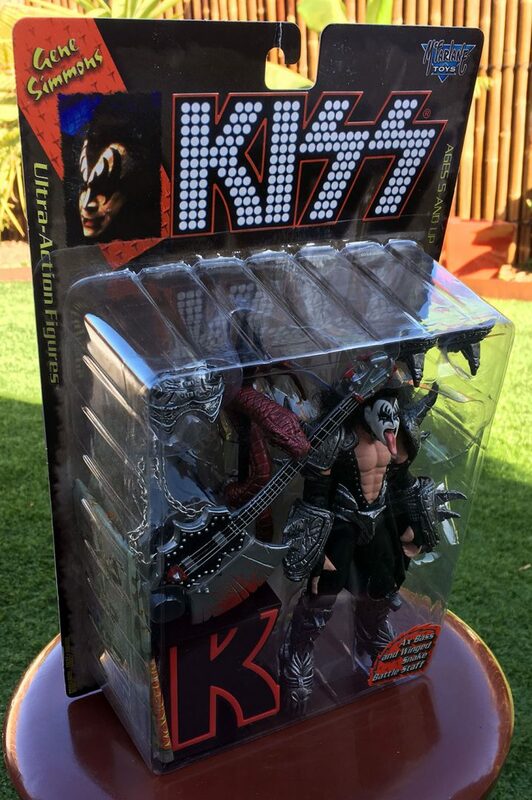 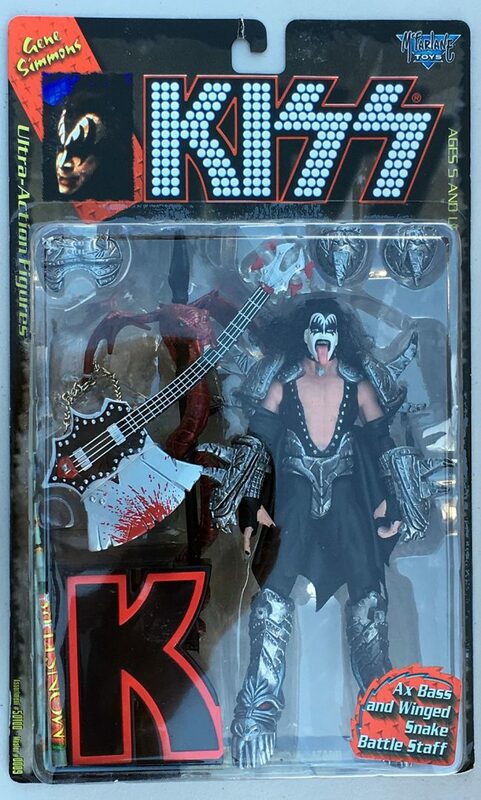 The set comes in the original McFarlane toys box with the original catalogue featuring the set of Kiss action figures. 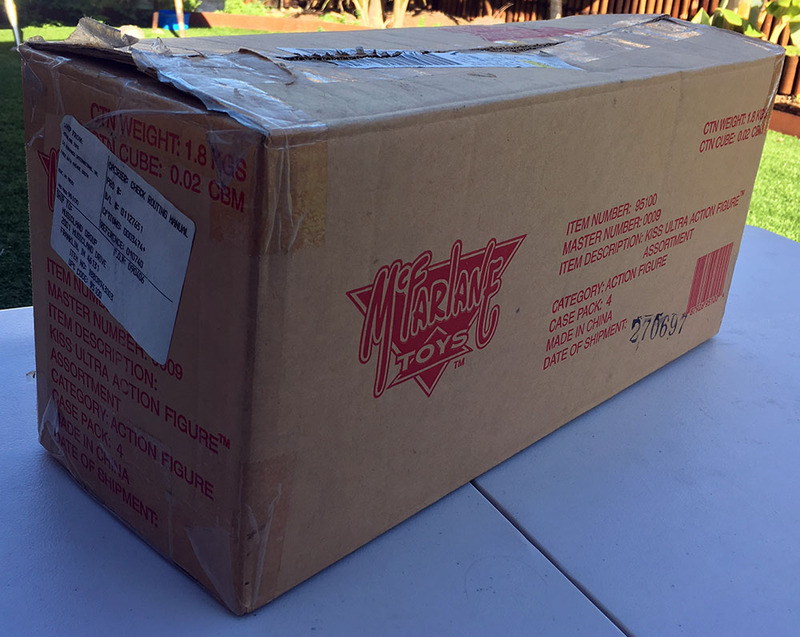 Box is in excellent condition; all toys are in original packaging, unopened. 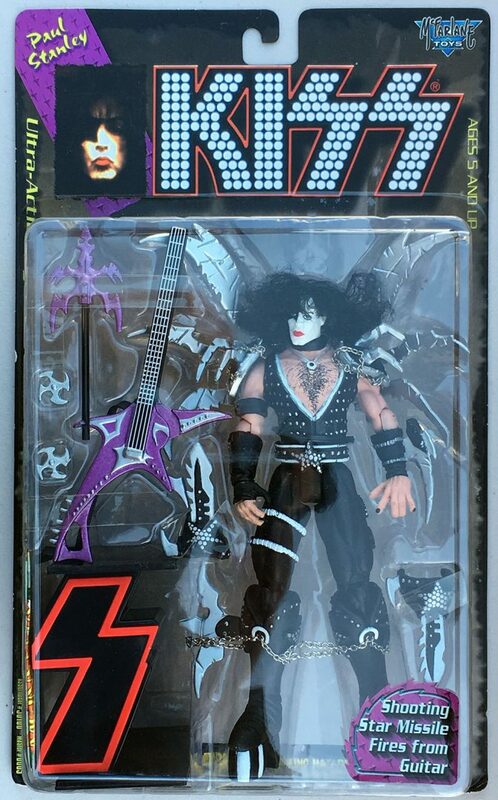 Packaging is in near-mint condition.